Many fans were disappointed to know that Gran Turismo 6 would release this year for the PlayStation 3 alone. A PlayStation 4 version would not only have been appreciated but it would had also added to Sony’s launch titles which is currently boasting only a handful of core titles. According to Polyphony Digital president Kazunonri Yamauchi though, the next-gen version isn’t that far off and could appear as early as next year. That said, fans would be hopping for Polyphony Digital to not adopt the same old ‘recycling’ process for Gran Turismo 7. The last thing fans need is for the studio to just improve visuals on the sixth installment and release it as the next-gen version. 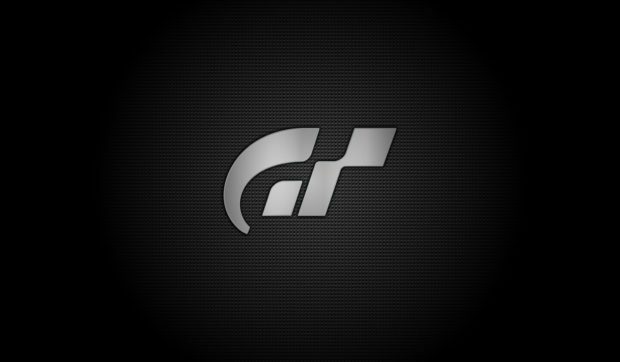 In May of this year, Yamauchi said that they would be releasing a PlayStation 4 sequel once Gran Turismo 6 received a host of updates and downloadable content. Gran Turismo 6 is scheduled for release for the PS3 on December 6.